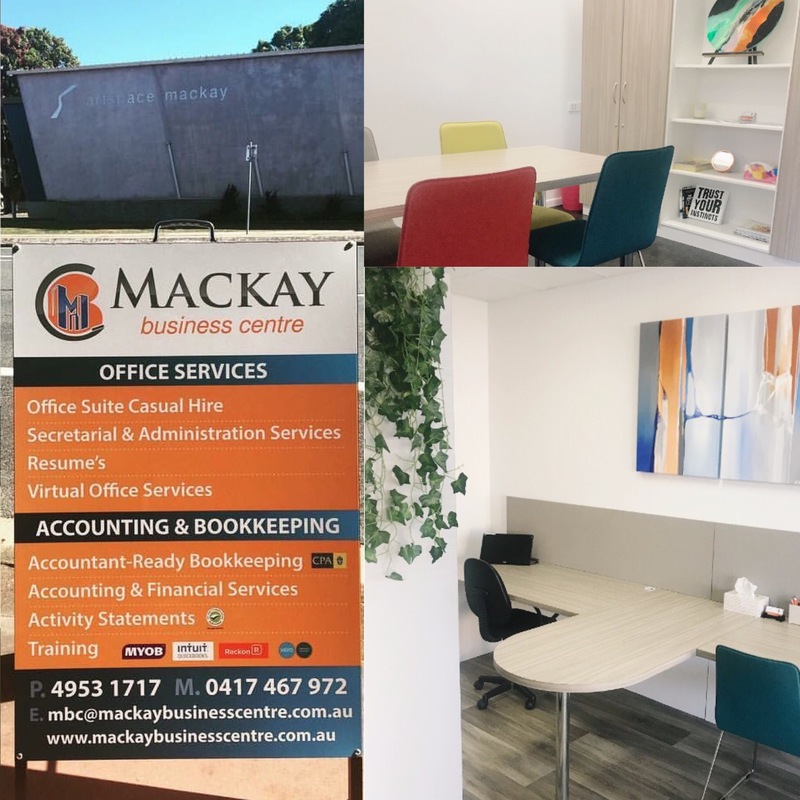 Mackay Business Centre welcomes all enquiries. Just submit your details using this form and we’ll be in touch shortly. You can also e-mail us for any further concern.